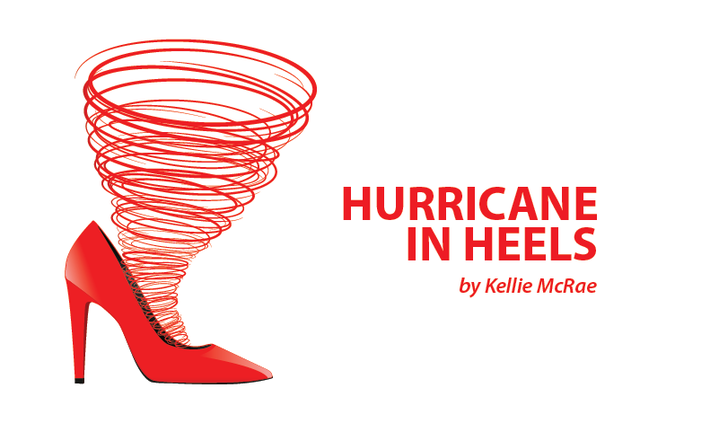 In Columns, Hurricane in Heels -- a Column by Kellie McRae. Earlier this year, I shared in a column that I am chasing remission, and that lupus has caused a shift in my spiritual beliefs. Today I find myself revisiting both of these subjects. Have you ever had an enemy who said you couldn’t do something, and it made you even more determined to make it happen? I feel that is lupus for me this year. I rarely make New Year’s resolutions. However, I had decided my resolution this year was remission. I know I have no control over that, but this is me being positive. I am a joy junkie and no matter what the situation, I will always try to find the good or the funny in it. Well, it seems that the funny in me is fading. The latest news is that I may also have a lung disorder. It hurts to take deep breaths (this is not unusual for a lupus warrior), but it seems my breathing issues are a bit more serious than the inflammation I’d thought was the cause. The latest news has me processing yet again. Whenever there is a new possibility, I process and then I wait for the news. I do my best not to worry, but the anxiety attacks come in the middle of the night as I process and wait, wait and process. All the while, I’m doing my best to keep it light and not lay claim to anything that unconfirmed. With each new possibility, I retreat more and more into myself. So many people know me because of my giant smile and funny nature, and that makes going out in public difficult. It seems most of what I have to say starts with my illness or “I posted on Facebook the other day.” This is because I rarely leave my place anymore. Social media has become my window to the world, and I recognize this as not very healthy, so I have decided to take a break from that as well. When serious things happen, I like to deal with them. I am realizing that my joy is going, and my happy feelings are giving way to something more sinister in my soul — sadness. If you are feeling some of what I am feeling, I want you to please consider speaking with a professional. I am learning that I cannot do this on my own and well-meaning friends and family can’t help with this issue. 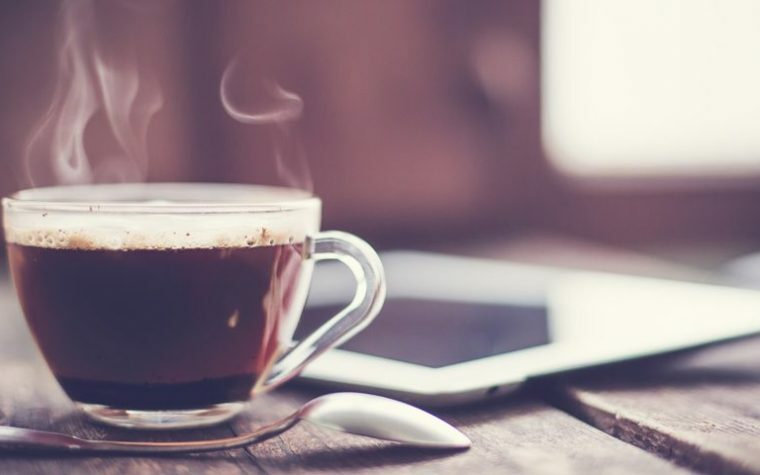 I have requested time with a therapist because I am a joy junkie, and I need a fix bad — and I need it fast. I realize that I can’t figure out the right coping mechanisms on my own. So, in the midst of my storm, I’m looking for a poncho, an umbrella, and some rain boots. I hope you will do the same if you feel like you are in the middle of an uncontrollable torrential downpour. Note: Lupus News Today is strictly a news and information website about the disease. It does not provide medical advice, diagnosis, or treatment. 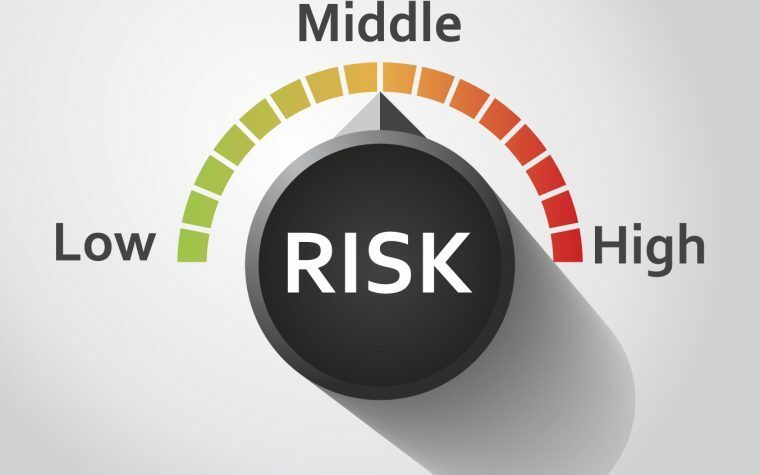 This content is not intended to be a substitute for professional medical advice, diagnosis, or treatment. Always seek the advice of your physician or other qualified health provider with any questions you may have regarding a medical condition. Never disregard professional medical advice or delay in seeking it because of something you have read on this website. The opinions expressed in this column are not those of Lupus News Today, or its parent company, BioNews Services, and are intended to spark discussion about issues pertaining to lupus. Tagged humor, joy, remission, storm. Hi Carol, I hope you find someone as well. Dealing with having your life altered in such a dramatic way, definitely takes its toll. I appreciate you for stopping over and commenting (sorry part of your comment was lost). I am sure if we look hard enough, we will both find the help we require. Blessings to you.